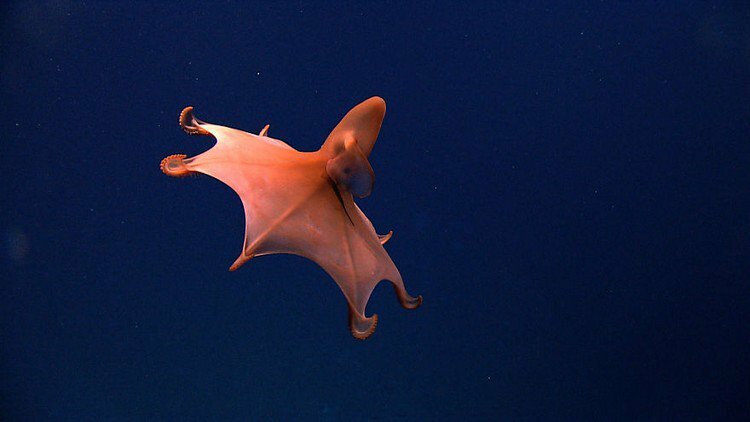 These awesome creatures have been discovered in The Puerto Rico Trench, which is the deepest in the Atlantic. 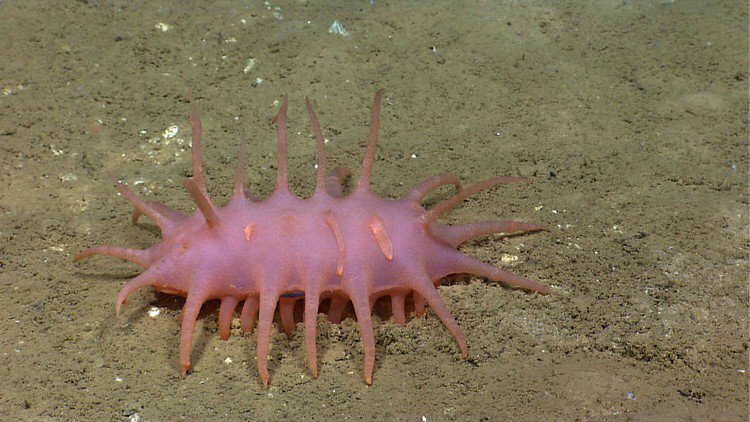 Near the US Virgin Islands and Puerto Rico, the trench contained some incredible new sea-creatures discovered by America's Ocean Exploration Team. 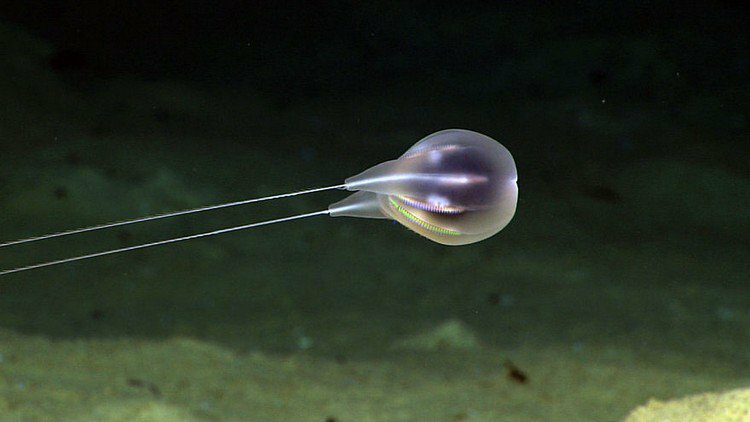 It should come as no surprise really that these deep ocean-dwelling creatures have come to light due to the fact that as much as 95% of the world's oceans remain unexplored. In more than 12 dives, hundreds of creatures were recorded as well as 50 deep water coral species and 100 different types of fish.